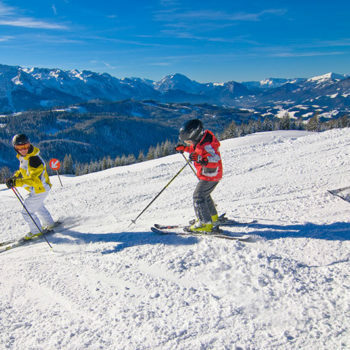 Austria is synonymous with alpine skiing. 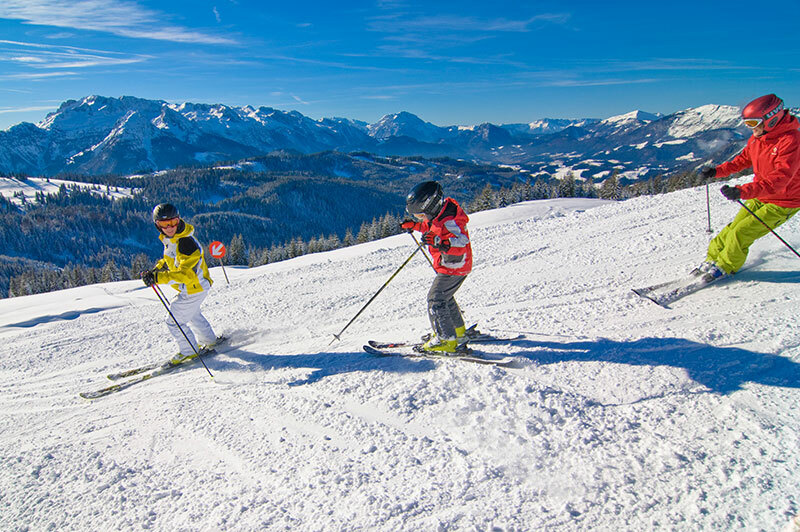 With around 400 ski resorts, we can safely call Austria a winter sports paradise. 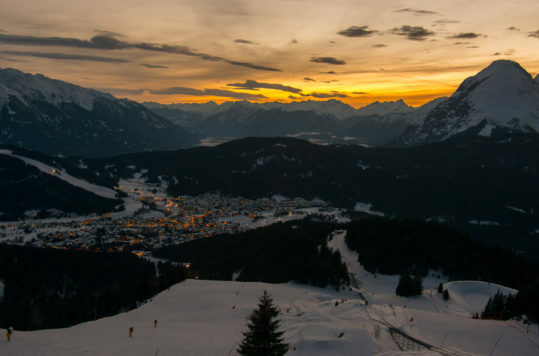 Tirol is probably what first comes into most people’s minds, when thinking of skiing in Austria. However, the fact is that all the states, except Burgenland in the far east, have ski resorts. Not really a surprice, as the Alps dominate the Austrian landscape. 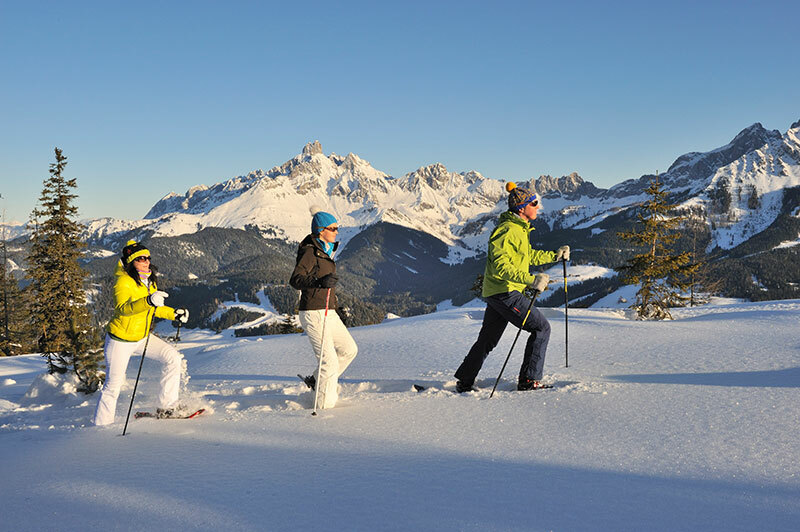 Factors that also make Austria a true winter sports paradise, is the huge variety of facilities and attractions at the ski resorts. 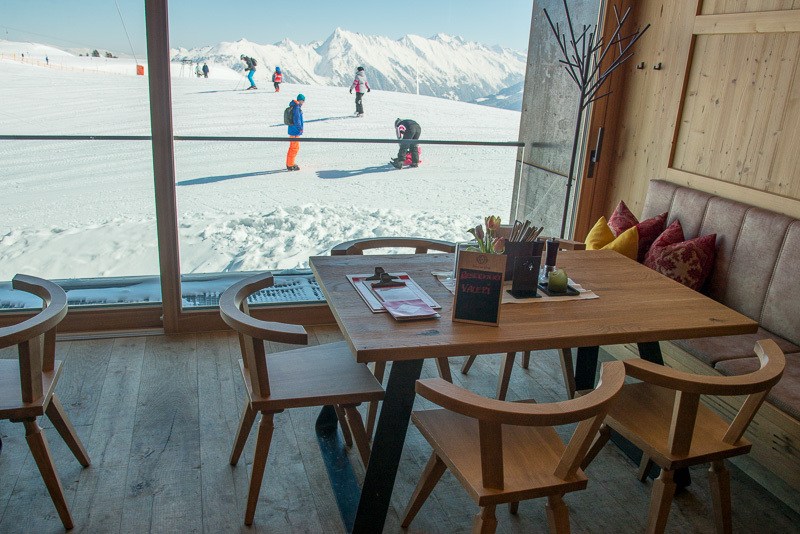 No matter, if you are looking for a family friendly or party place, for super luxury for the wealthy or just spartan cabins for ski bums – the alpine winter sports paradise Austria has something for everyone. 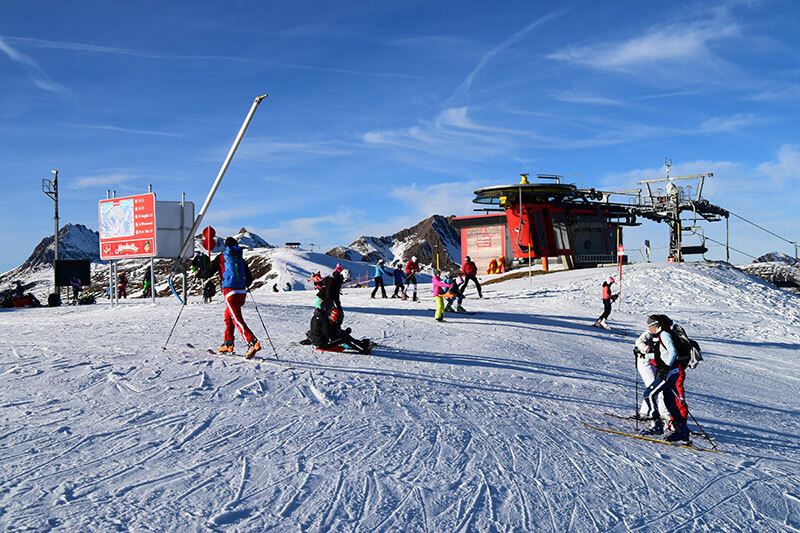 The main season usually starts in December, but for those who cannot wait, there are some high-altitude ski resorts with glaciers, where you usually can ski already in October or November. 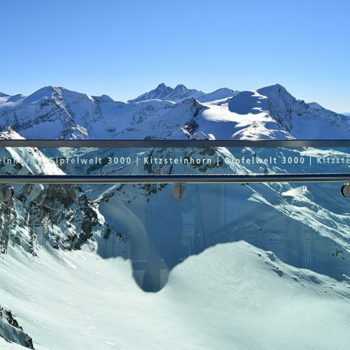 Check the websites for Kühtai, Obergurgl-Hochgurgl, Kaunertal, Ischgl, Dachstein, Hintertux, Piztal and Kitzsteinhorn. The latter two are located over 3000 meters. Climate and snow depths can be very local, and of course vary widely even in the winter. The same applies for how long the snow is lying over the winter and into the spring. 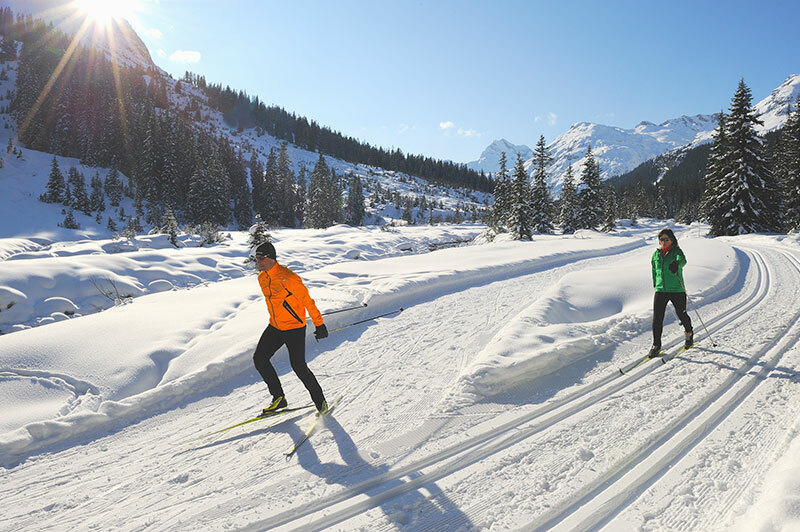 Places like Lungau or Obertauern are known to be snow rich places with long seasons, even if they are not among the highest in the Alps. 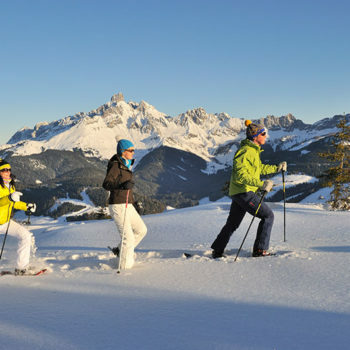 Often, you can ski at most of the ski resorts from mid-December to late March or early April. 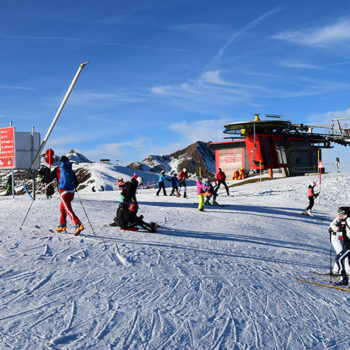 As in many other countries in Europe, Austria has winter holidays (school free) in February, making this the most expensive month and you should book well in advance to get the best offers. 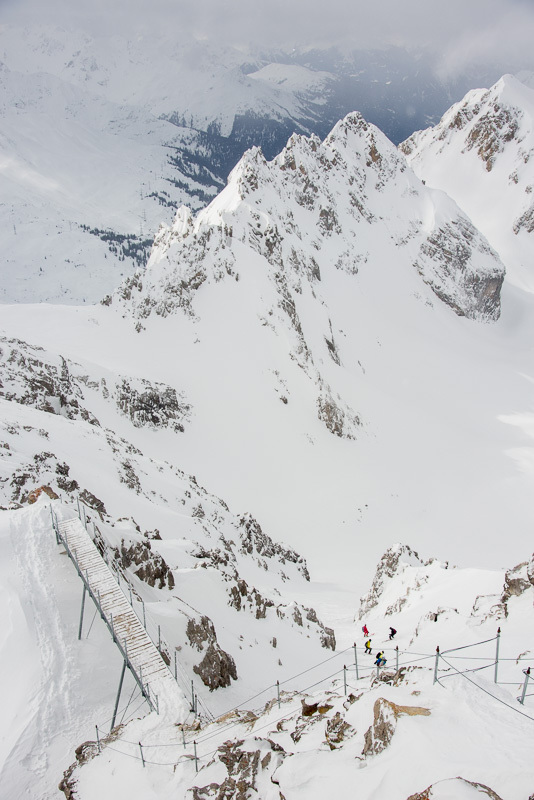 Austria has strict safety regulations and all ski centres must adhere to high technical standards on their facilities. The lift systems are of top quality, well maintained and safety is of the highest concern. It isn’t only laws and regulations that promote the high standards, but also the stiff competition. 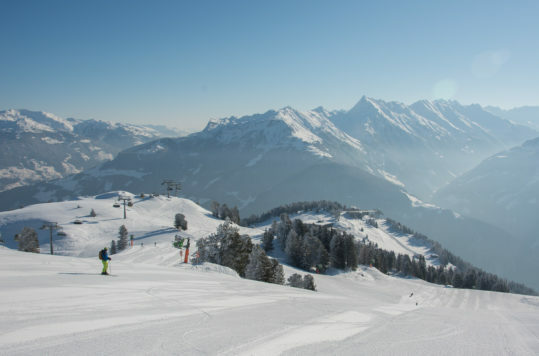 Both competition among the countless ski resorts in Austria and from neighbouring countries. 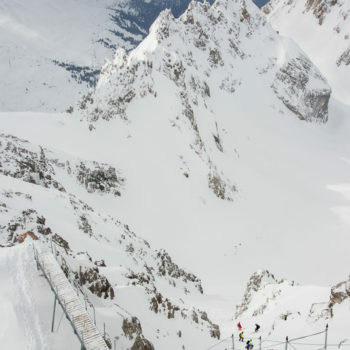 Thus, in order to attract a steady stream of tourists, Austria needs to have the best, most challenging and funniest ski resorts, to stay on top of the game. 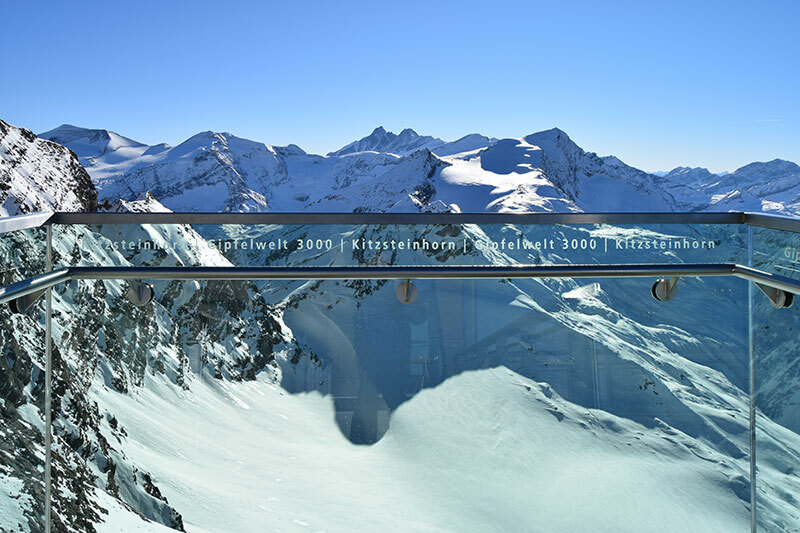 Furthermore, Austria is a good choice because prices are generally lower than in France and Switzerland. You will find everything from 5-star luxury hotels to small cosy family-run guesthouses. With a few exceptions, Austria has avoided building large hotel complexes of concrete skyscrapers or ugly artificial tourist machines. 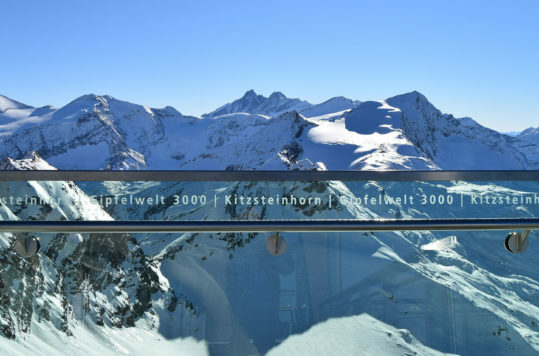 Ski resorts in Austria have usually sprung up with the construction of a lift system near an existing city, town or village. 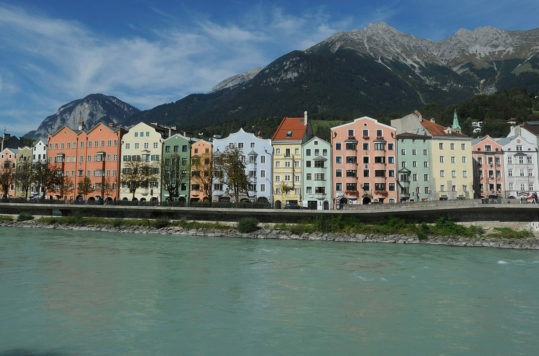 Thus, because the Austrians try to preserve and to take care of traditional or historic houses, you mostly find genuine and historical places to spend your vacation. 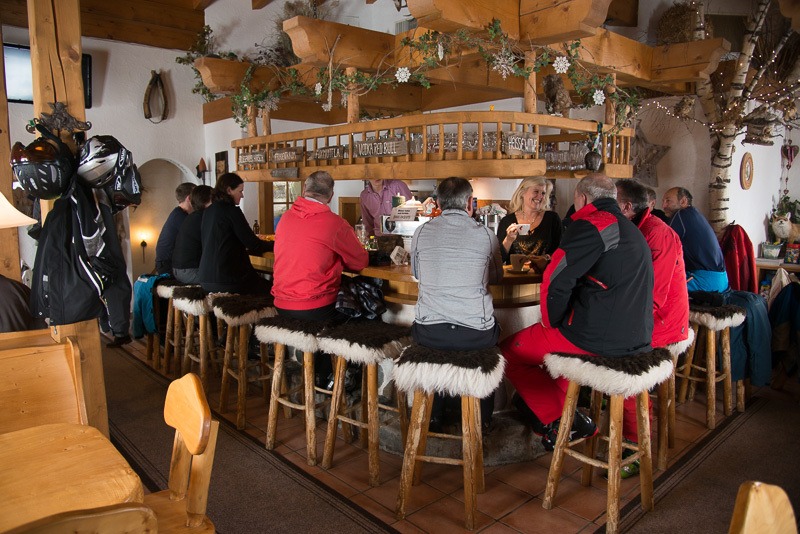 One good example of a ski resort where you can combine good and varied skiing with a genuine Austrian village is Hinterstoder in Upper Austria. Notwithstanding, some ski resorts / villages have been built from scratch in places where there didn’t use to be any larger settlements. What happens after you have parked your equipment for the day, is for many equally as important as the actual time spent on snow. Here too, what’s on offer varies widely. Austria no longer means only Glühwein and ompa music. Those times are long gone. 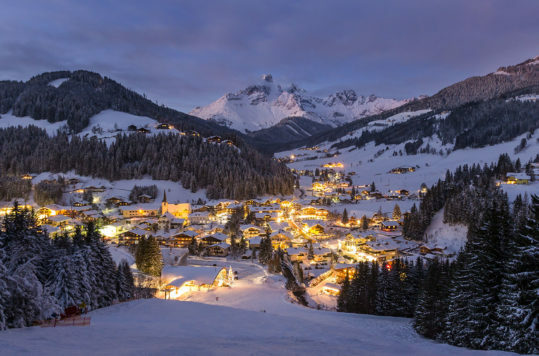 Ski resorts that offer their visitors fun late into the night, drive a wide range of entertainment to satisfy people of different tastes of all ages. 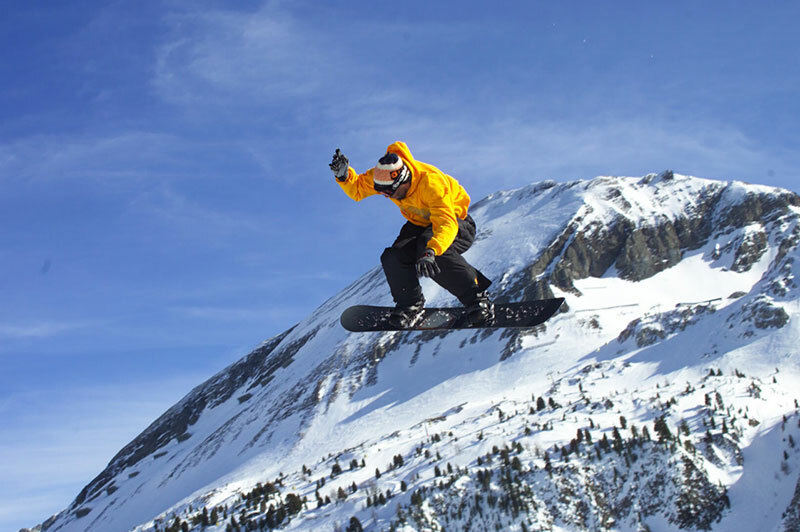 International DJ’s and entertainers come regularly and perform at ski resorts. 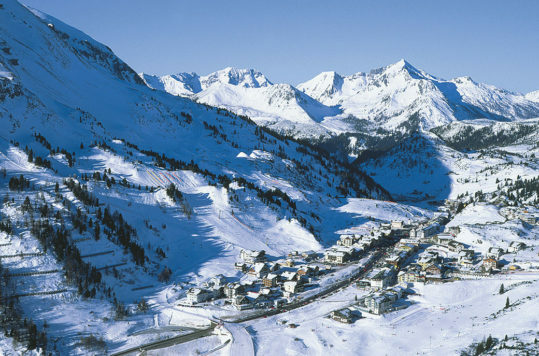 St. Anton, for example, with venues such as the Krazy Kanguruh and the Mooserwirt, has become legendary for its after ski party’s. 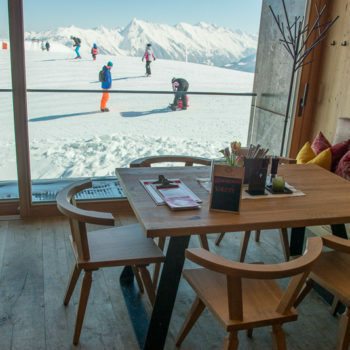 The only point where the Alpine Paradise Austria might lag a little behind its competitors in France, Switzerland or Italy, is the access to artificial snow. 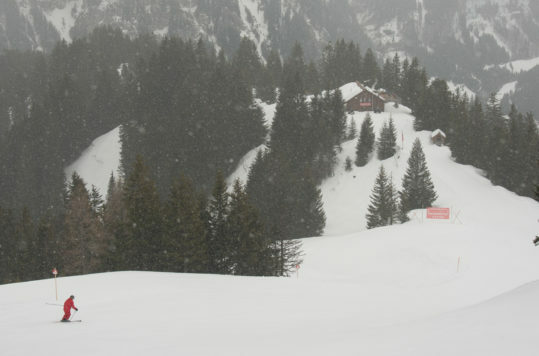 The Alpine regions in Austria have so far had stable snow conditions in many places. 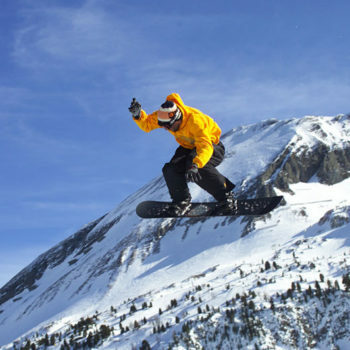 Moreover, Austria is trying to avoid unwanted environmental consequences from unrestricted artificial snow production. 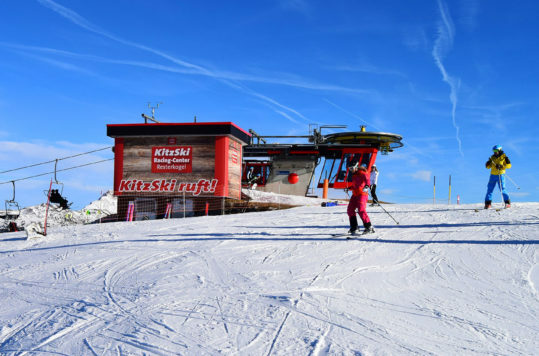 On the other hand, climate change also forces Austrian ski resorts to increase the number of slopes with artificial snow, to ensure that their lifts are running a full season. 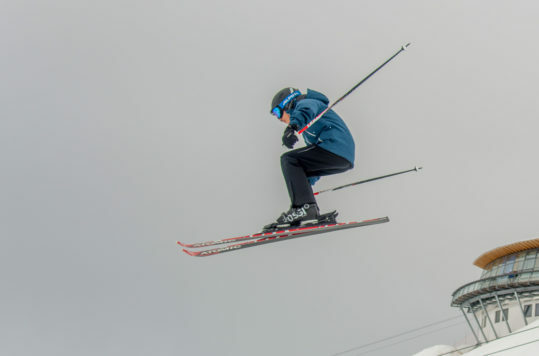 For you it means great skiing conditions and long seasons.